Home / airasia / airlines / malaysia / news / AirAsia vs Malindo Air-which one is better? 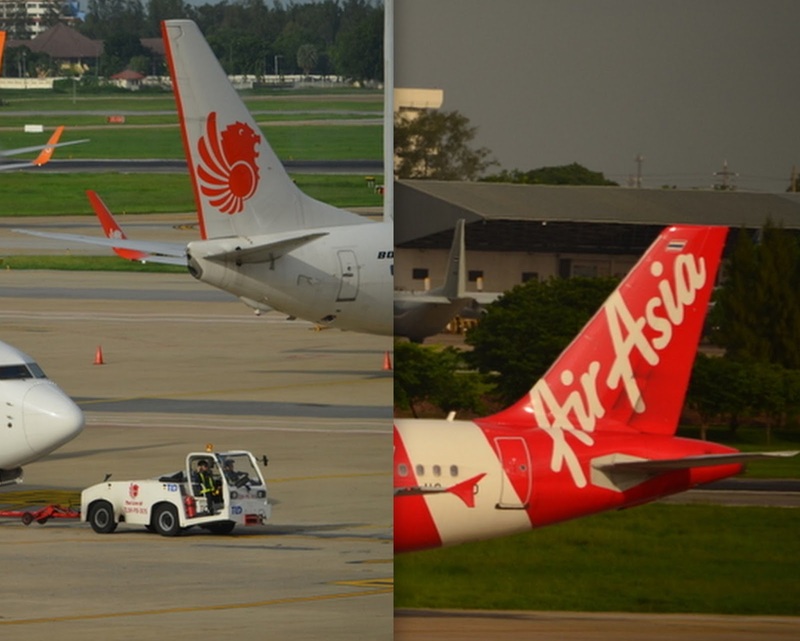 I've taken several flights with Air Asia and recently flew Malindo Air. Both are providing connectivity to various South East Asian destinations and are competing for business from Indian passengers holidaying in South East Asia How does these two airlines compare? I'm presenting my findings below- a comparison of Air Asia vs Malindo air over 35 different parameters. You can go through and decide for yourself which one is better. 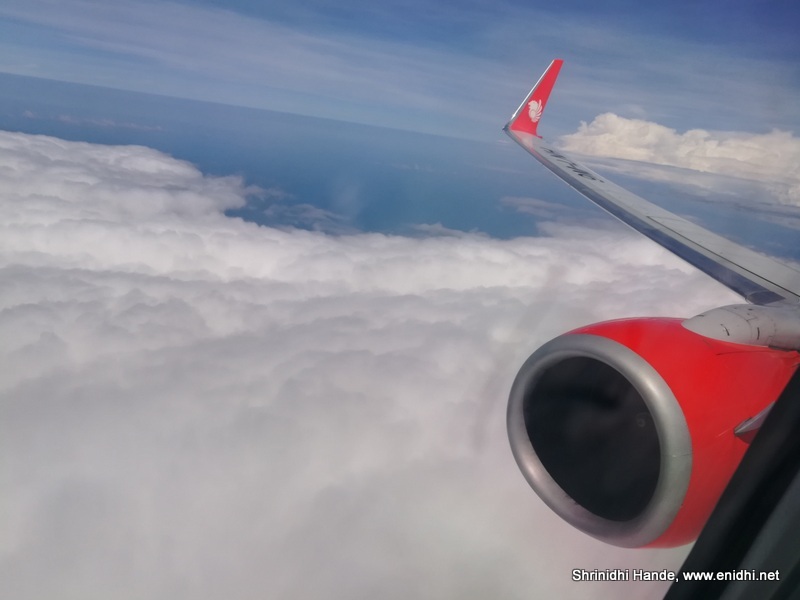 In brief: Malindo works out better if you've luggage to check in, need some entertainment and prefer a value for money package. Air Asia on the other hand can take you to your destination at lowest possible price, so works out if you can manage with 7kg hand baggage and without any luxuries. Lowest fare as seen during sale. Normal fares are higher. Seat selection is bit expensive in Malindo, but you can arrive early at check in counter and ask for say window seat at no extra cost. 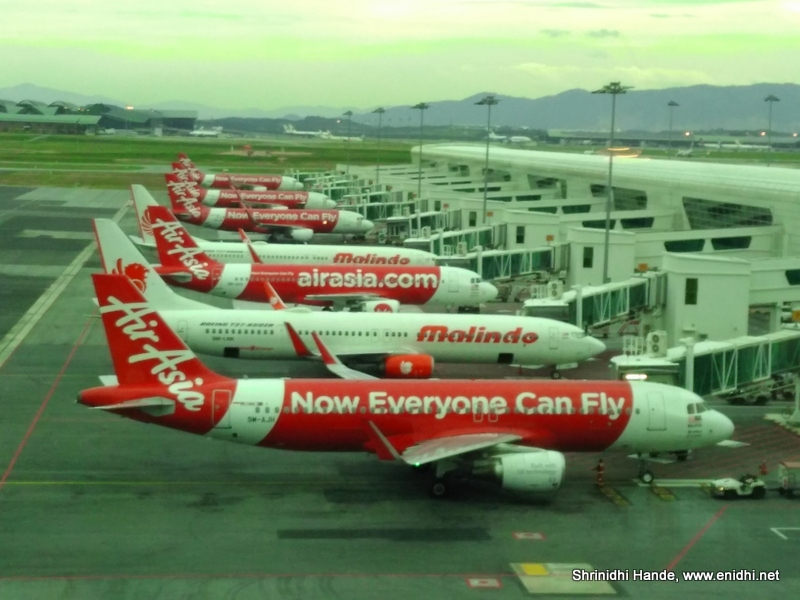 No extra charge for payment in Malindo air. No chance of complimentary upgrade in both airlines, unless when flight is overbooked. In the above list out of 35 points assessed, AirAsia wins on 11 counts, Malindo leads on 14 counts, remaining 10 do not have a decisive winner (subjective). Air Asia's strength is in their low cost pricing model, taking advantage of which you can reach a destination for lowest possible price. They have good network, fairly on time performance and been in business for more than 2 years with very good fan base and customer base. If you can manage with 7 kg cabin bag, if you can book at very low cost during their sales and can afford to skip some luxuries then Air Asia will work well for you. But AirAsia's economics could be heavy on your pocket if you've to buy check in bag and other add on service. 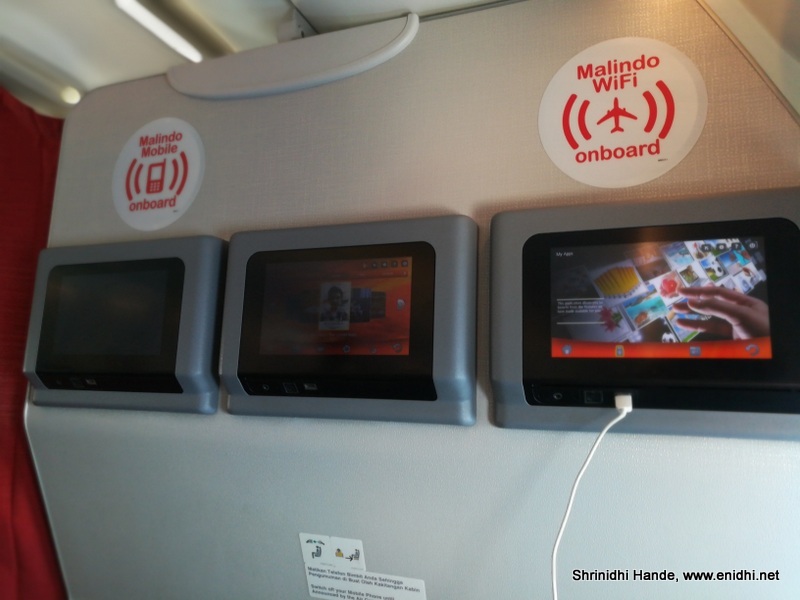 Malindo proves to be a great value for money carrier as their product is much better- includes 30kg bag, meals, entertainment and more leg room. If you're to buy all these service from Air Asia, you might as well book with Malindo- a few thousand more per ticket upfront but includes lots of value bundled into it. When flying is part of your experience, when in-flight comfort and entertainment matters, then Malindo can be your preferred choice. What has been your experience with these two airlines? Which one would you rate better or prefer to fly? Let us know through comments. Inside Air Asia plane nothing much exciting to click, just cramped seats and some colourful ads on the luggage compartment door. So I have hardly clicked the interiors while flying in AirAsia. Disclaimer: Prices are indicative and may change based on cities, date and other factors. Please check with respective airline websites for latest fares. All information as experienced by this author or as available at the time of composing this post. Some aspects are subjective. Please use your discretion. So many details !!!! well researched post. Very useful post. Have bookmarked it. Wow so well researched and comprehensive. 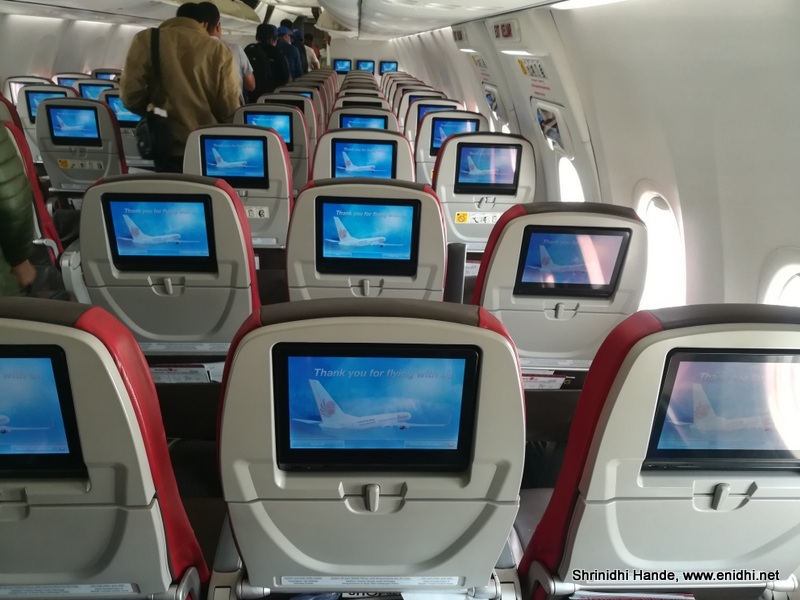 To add on, Malindo Air's seat pitch is 32 inches in economy and 45 in business. While Air Asia is offering 28 inches in economy. Thanks for this additional input. 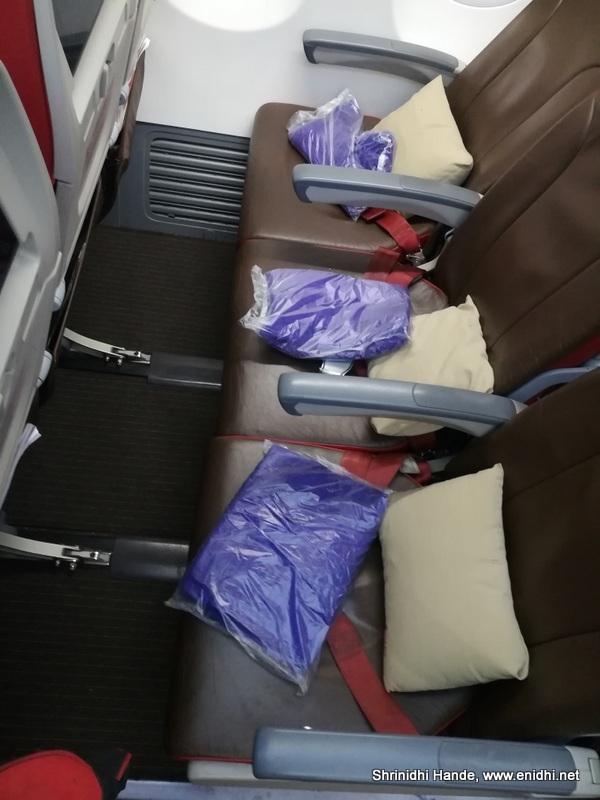 malindo air may a bit more expensive then air asia.the price difference from econemy to business class is not much and the overall comfort and service and food is better as air asia flown malindo 3 times in business so far. Inflight entertainment in AirAsia is Rokki. I have travelled in Malindo Air from Bangalore to Kuala Lumpur. Overall experience with the airlines was great. They should expand the frequency of flights and network. Bali top view from Malindo Air window seat!